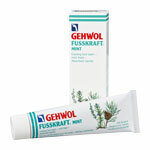 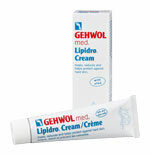 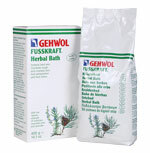 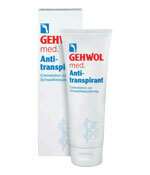 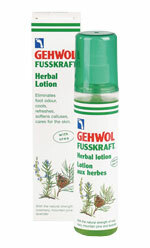 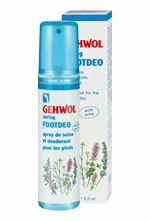 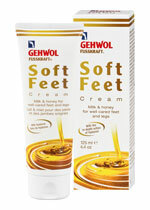 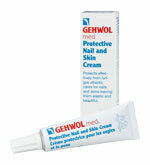 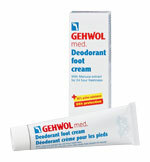 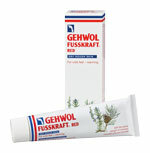 GEHWOL FUSSKRAFT soft feet cream is a moisturising foot and leg cream for young and old skin, with unique ingredients which is easily absorbed and leaves behind the feeling of silky soft skin. 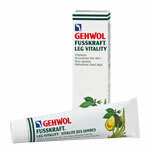 It has a gentle caring base, containing vitamin-rich avocado oil and other valuable lipids, which care for dry and scaly skin while special deep acting hyaluron is absorbed by the skin, supporting its regeneration and strengthening the skins own defenses. 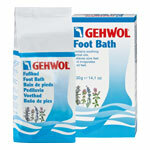 With natural Eucalyptus, Rosemary, Lavender and Thyme Oils. 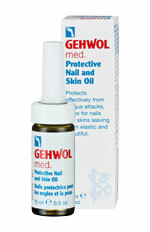 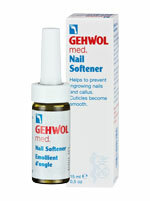 Jojoba Oil and Aloe Vera leave skin resistant smooth, supple and resistant.